Negotiations on the re-approval of copper compounds, which are due to be gradually phased out, are still ongoing, with the European Commission expected to present a new proposal to EU member states next month. 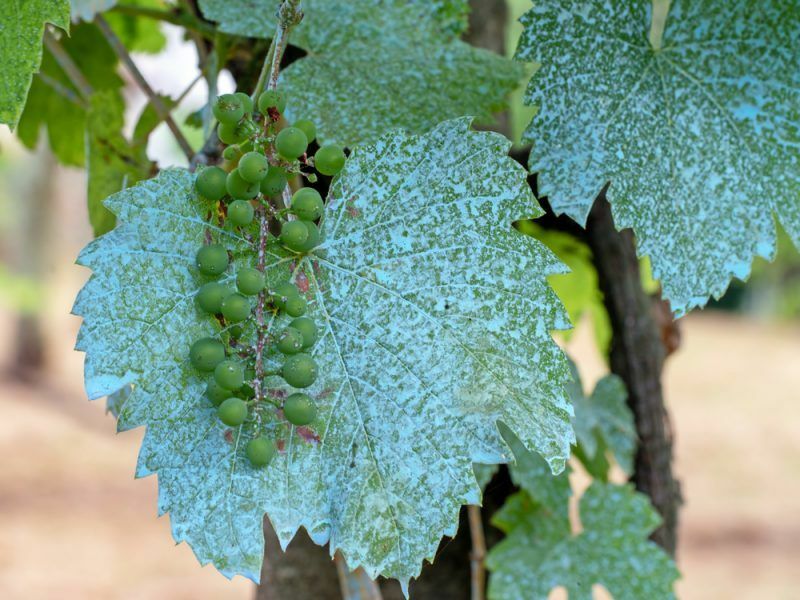 Copper compounds, including copper sulphate, are authorised in the EU as bactericides and fungicides, even though it is a substance “of particular concern to public health or the environment,” according to the European Food Safety Authority (EFSA). Copper compounds are candidates for substitution and their use is to be phased out and replaced. 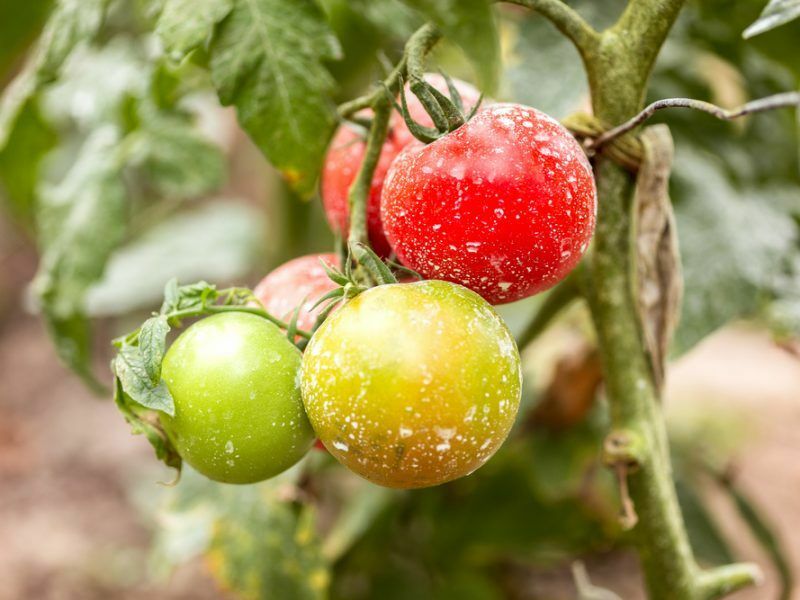 However, no alternative solutions are currently available for organic farmers who use fungicides to produce potatoes, grapes, tomatoes and apples. EFSA recently re-confirmed the toxicity of the mineral, saying in the “confirmatory data” that its previous assessments remained unchanged. “Considering the information available in the framework of the confirmatory data, the risk assessment remains unchanged, and therefore the new information provided does not change the overall conclusion drawn during the renewal assessment of copper compounds,” the Parma-based agency said. The potential accumulation of copper, a non-degradable heavy metal, in the soil could bring risks to farm workers, birds, mammals and soil organisms, as well as to the wider environment. EU farmers have already started looking at solutions to reduce their use and find alternatives and therefore want a transition period. “However, at this stage, we do not have concrete and robust solutions, leaving producers in a truly uncomfortable situation. We would suggest appropriate risk mitigation measures, as considered by the Commission. These could be considered as a transition, allowing for the management of all risks while leaving farmers with time to find adequate solutions,” Copa Cogeca, the EU farmers’ association, told EURACTIV. On 31 August 2018, the EU executive proposed the re-approval of copper compounds as plant protection products and they were on the agenda of the Plant, Animals, Food and Feed (PAFF) Standing Committee on 23-24 October for an exchange of views and possible vote. However, no agreement was reached as some member states requested further modifications of the draft after the exchange of views. The opposition coming from many countries, especially from Northern Europe, puts at serious risk the chances of reaching a qualified majority on the re-authorisation, forcing the Commission to buy some more time. A diplomatic source present at the meeting confirmed to EURACTIV.com that the Commission decided to table a new proposal taking into account all the submissions from the member states. Negotiations are ongoing and member states are waiting for the new documents, the source added. The current authorisation will expire on 31 January 2019. 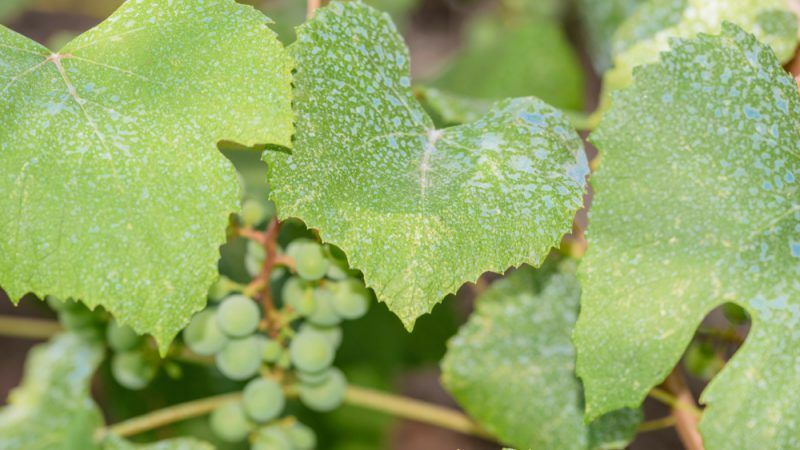 The Commission and EU countries need to strike a deal by then if they don’t want to affect farmers, and particularly organic winemakers, with an unwanted copper compounds ban. According to the calendar of the PAFF standing committee, the next available date for exploring a compromise on the matter is in December, during the phytopharmaceuticals (legislation) session. However, an EU source explained that copper compounds would be on the agenda in November. Although there is still time until January, it is clear that both the EU executive and member states want to play it safe in order to avoid unpleasant surprises. The Commission and member states agreed on the terms for a one-year renewal of authorisation in December 2017. EURACTIV understands that there is a general agreement on the approval itself among member states. But the flexibility and the extension of the time period of the authorisation divides EU countries. Several sources confirmed that the Commission proposed a renewal on the use of copper compounds for 5 or 7 years with limits level of 4 kilograms per hectare per year during the PAFF. France and Germany are supporting this level, while some member states, including Italy, initially asked to keep the current 6 kg limit. The European Commission proposed the 4kg limit following an opinion issued by the French Agency for Food Security ANSES, a source said. Some member states, including Spain, Italy, Greece and the UK, are now pushing for a more elastic proposal that will include a so-called “smoothing mechanism” (or ‘lissage’), which will consider the possibility of having flexibility from one year to another. IFOAM, an organic agriculture lobby, proposed that the Commission allow for flexibility on the use. For instance, if the limit is 4kg per year, member states should be granted the possibility to make use of 2kg the first year and 6kg the second. The Commission’s latest proposal did not include the smoothing mechanism but an “elastic” one, which is still considered too vague from supporters of more flexibility. Wow the NGO IFOAM supports pesticides? I thought it was supposed to be organic…What does the Friends of the Earth Europe, the European Environmental Bureau, the Slow Food, and Birdlife have to say about this? I guess their silence speaks louder than their words… Hey GONGOs speak up….we the citizens are not idiots.